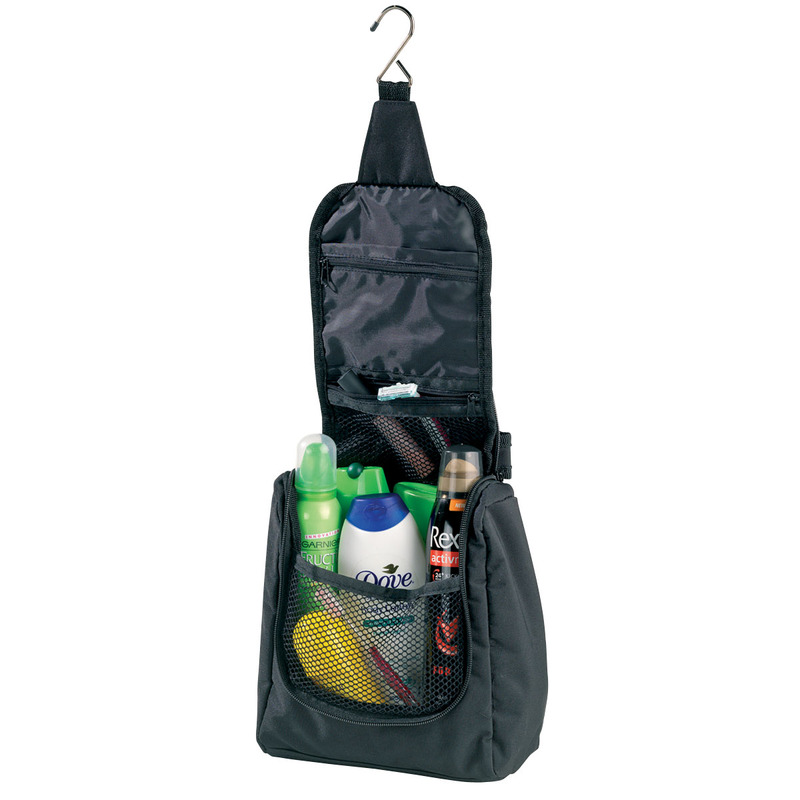 Made for portability, whether itâs a weekend away or a business trip the nifty hanging hook of wet pack makes travel easy. 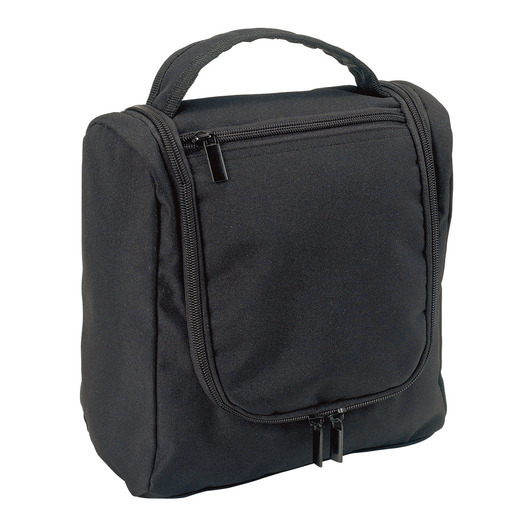 Bring this bag anywhere with you and not have to worry about making space for a bag. This versatile bag is lightweight and comes with a hanging hook which makes it convenient to hang it anywhere possible. The compartment is spacious enough for smaller accessories such as keys, lotions, hand towels, etc. It is strong enough to carry up to 4.5 litres of weight and it is made from 600D polyester with PVC backing. It features a main inside compartment with mesh front and 2 elastic pockets, main compartment with U-shaped double zippered opening, front zippered pocket, and a zippered mesh pocket under flap.